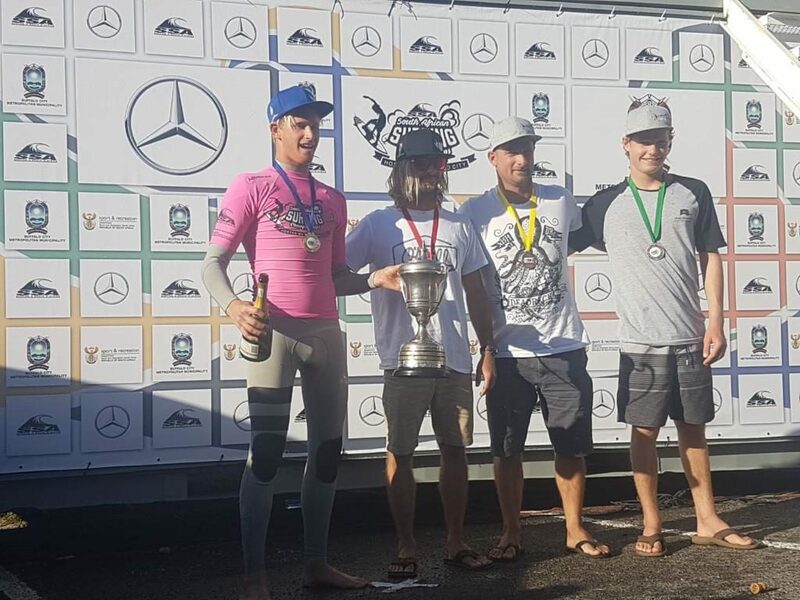 Cape Town Surf riders WON! 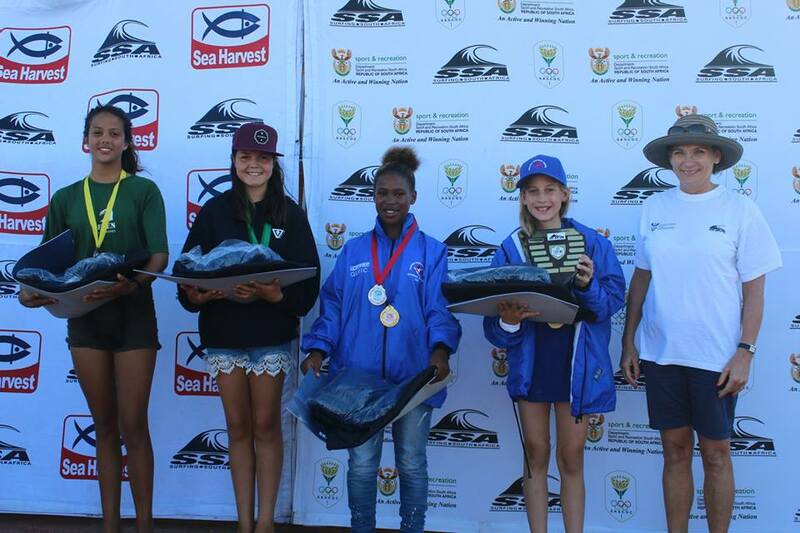 Surfed in the trials (PE – Pipe) to select the SA Junior Surfing Team. 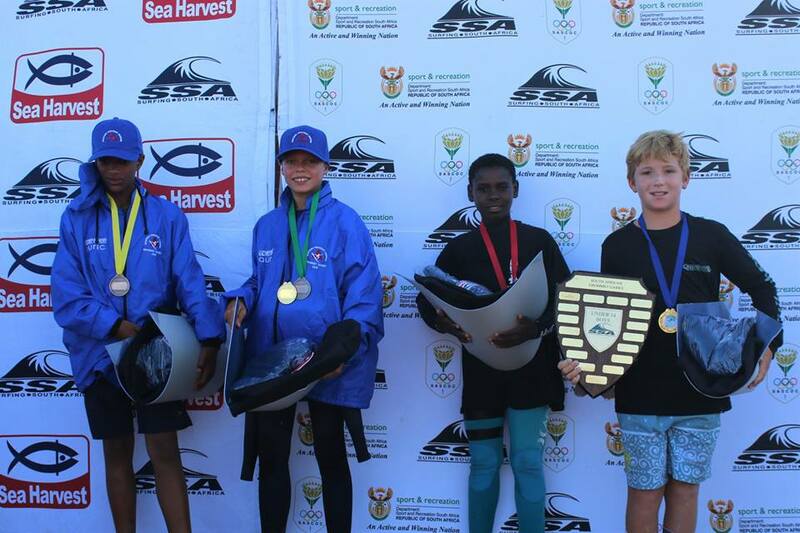 WP Junior surfers made up 36% (12 out of 33) of the selected squad members – an incredible head count for our district. 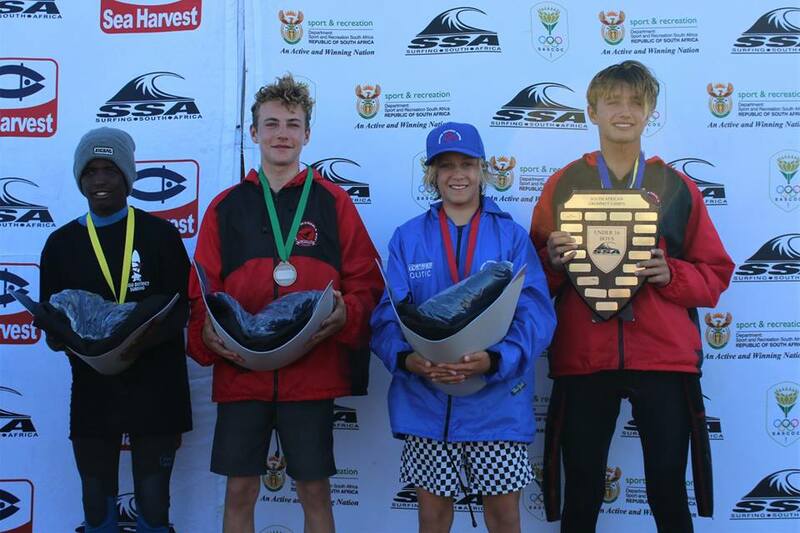 The top performer in the SA Junior squad at the international friendly against France was Brad Scott who finished second in the U16B. 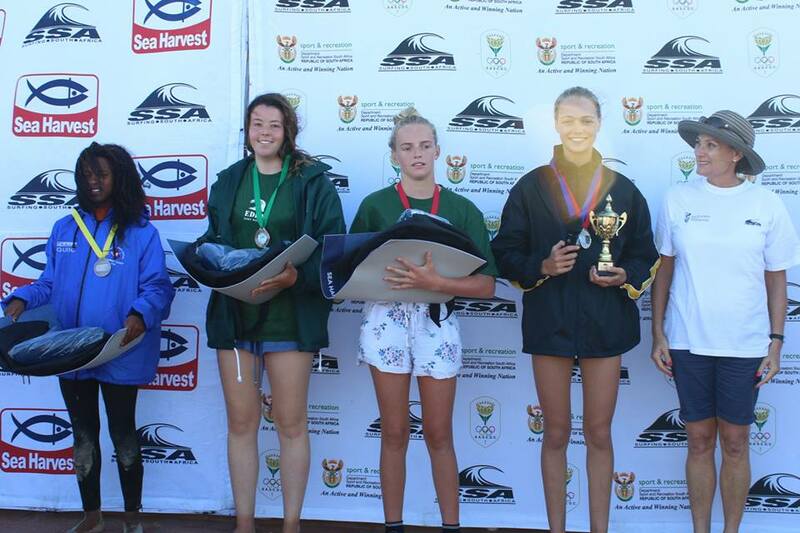 WP Surfing’s other achiever was finalist Ceara Knight who claimed 4th in the U16G. The U18B did not participate in the international friendly as France did not tour with any U18B’s. 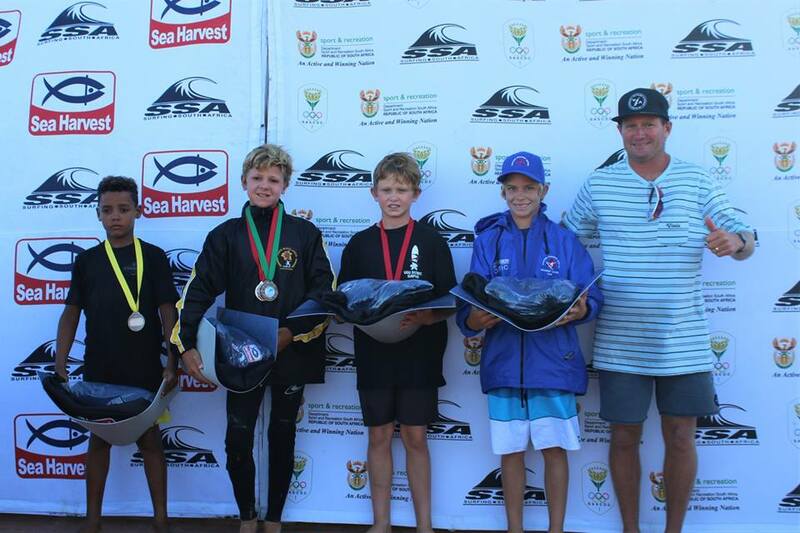 SSA will only announce the selected team once the ISA (International Surfing Association) has confirmed a date and venue for the 2019 ISA World Junior Championships. Accordingly, national colours can only be presented to the selected team members after selection. 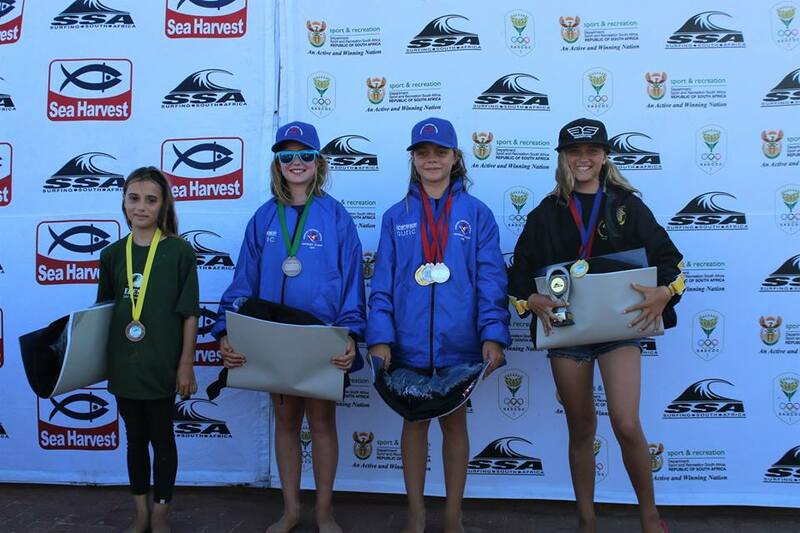 Well done to all the surfers who competed and together we await the team announcement. 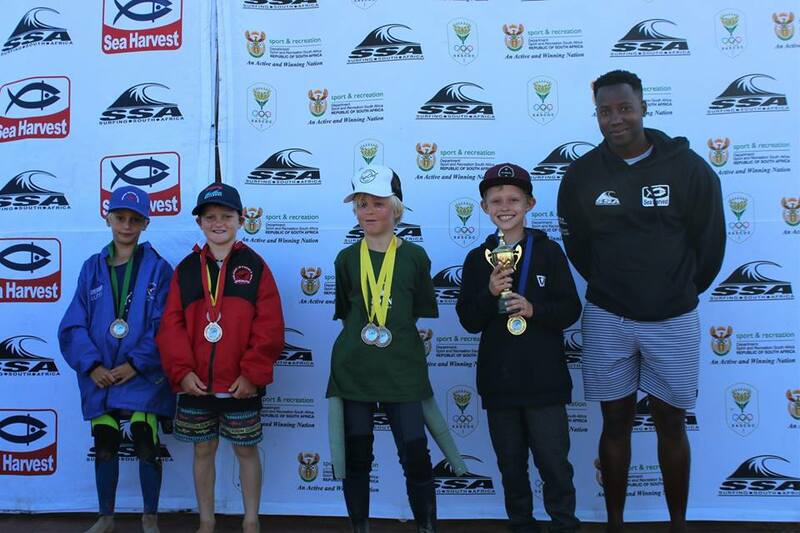 Congratulations to those surfers that have been selected to represent WP Surfing / Cape Town Surfriders for the 2019 Grommet Games that will be held in Port Elizabeth 21 – 24 March. The selection has been based on trial results (best 2) and taking into account the criteria of transformation within our sport as set out by SSA and Sport and Recreation South Africa. Please include wpsurfing@gmail.com in correspondence to assist with questions/answers. Once we have a confirmed team (replied by you as confirmed) we will have a team meeting for an information/questions session. This will most likely coincide with our first team practice session. We appreciate that time between selection and the actual contest is (and always has been) short and we ask for your understanding as we prepare for this event. We will divulge all information as necessary but please feel free to contact us as necessary. 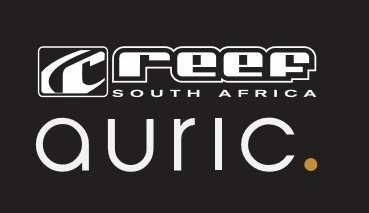 At our team meeting we will go over the options for transport, accommodation, food, team kit and costings. This meeting needs to happen before end of next week and we will broadcast this ASAP. Once again, congratulations and PLEASE reply ASAP with your confirmation of selection acceptance. 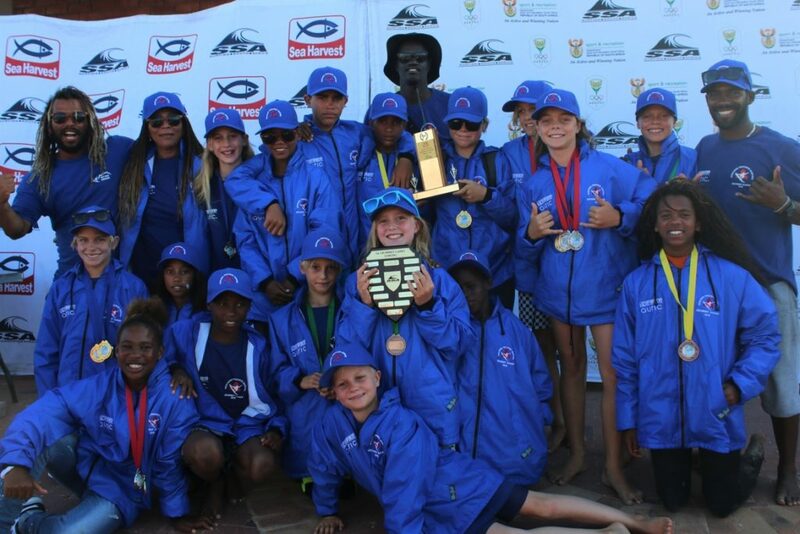 WP surfing has a good history at the Junior SA Champs and currently we have back to back victories (2017 & 2018) and our aim is to once again retain the title for 2019. The selection process will be based on the results of three trials (top 2 results) which will be held 9 March, 18-19 May and 20-21 July. Where we have selected 2 days over a weekend for a trial, our aim is to try select the preferable day taking into account the conditions. 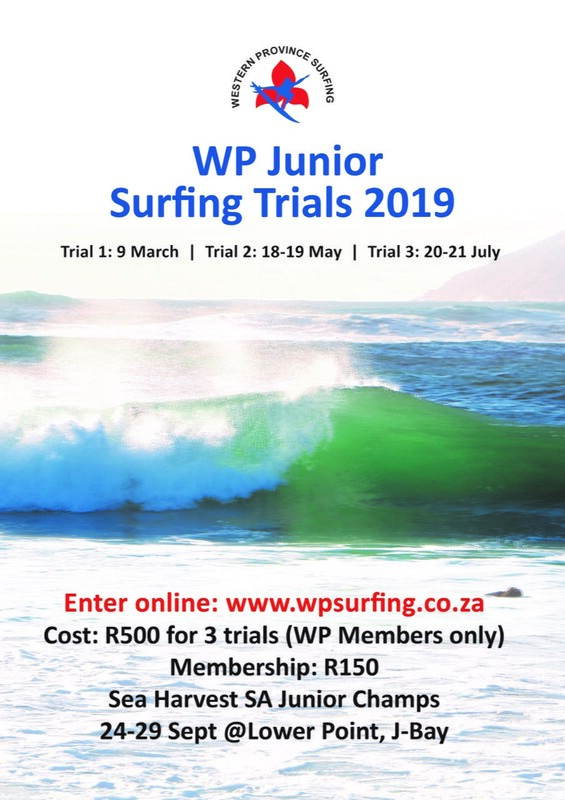 The trials are only open to members of WP Surfing so please fill out the membership form and make payment before entering the trials. 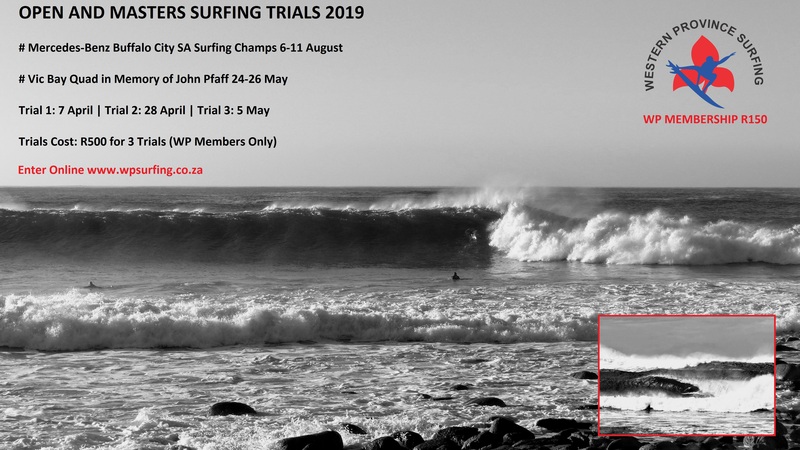 Information to surfers leading up to the trials will primarily be distributed via Whatsapp (group info will be based on entries received) and secondarily on our other social media sites. If you don’t sign up as a member we don’t have your details! The liveheats platform will be used for the three trials. Surfers can only enter themselves in one division. Cost of entry is R500 for the 3 trials. Please pay promptly. WP Surfing (Cape Town Surfriders) use the SAST 3A Ratings point system to select the team members. This point system can be viewed on SSA’s website under Appendix H.
With 3 trials being held, a surfers best 2 trial scores will be totalled to form their score. WP Surfing reserves the right to select a transformation surfer(s) in the lowest scoring team positions. Error: Error validating access token: Session has expired on Tuesday, 19-Mar-19 07:17:46 PDT. The current time is Thursday, 25-Apr-19 22:43:48 PDT.